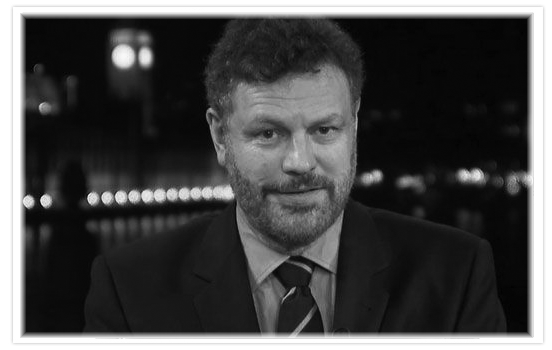 Mark Steyn filled in for Rush on Friday. Check out Mark’s Stack for links and audio clips. Rush returns in 2018 for a brand new year of broadcast excellence.